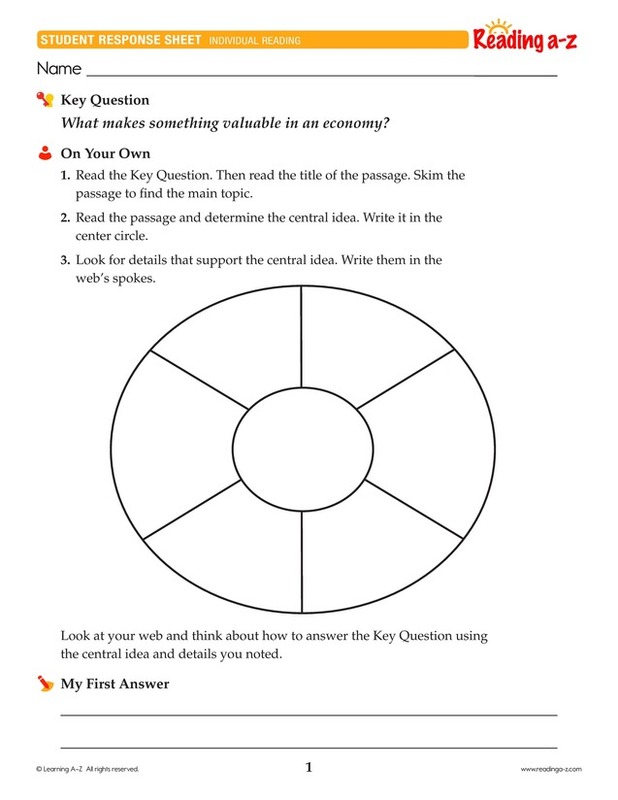 > Close Reading > Close Reading Packs > What makes something valuable in an economy? 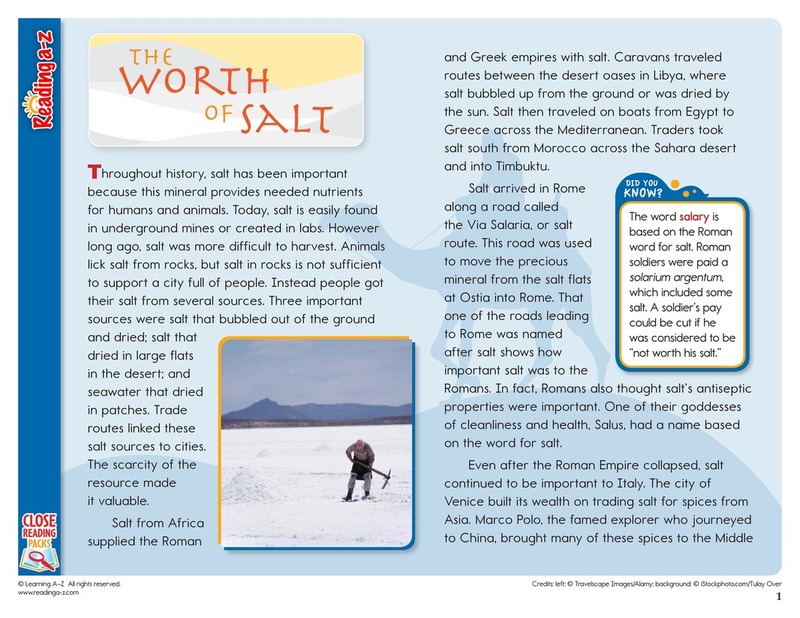 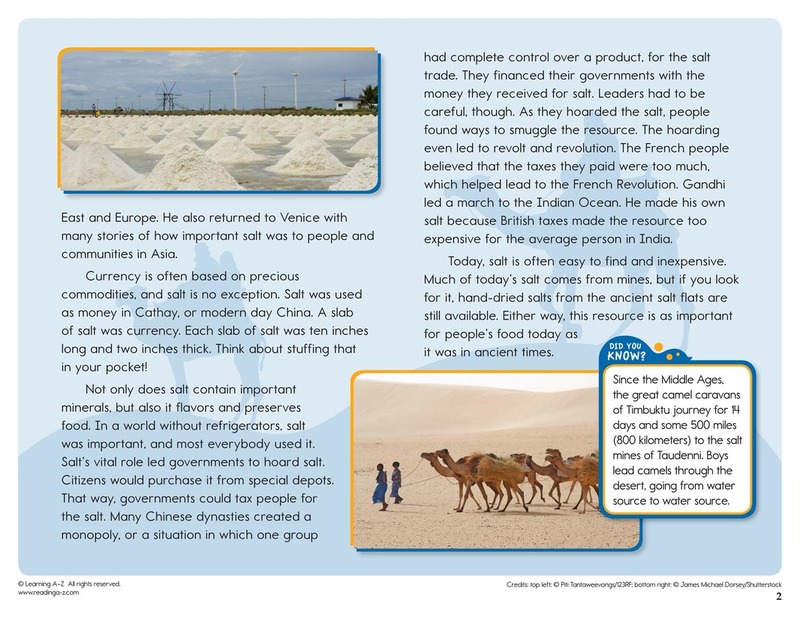 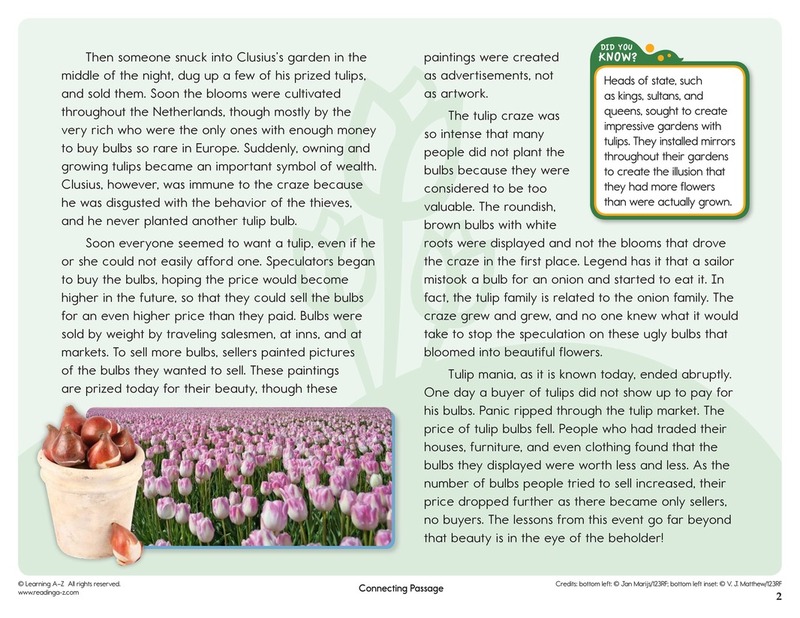 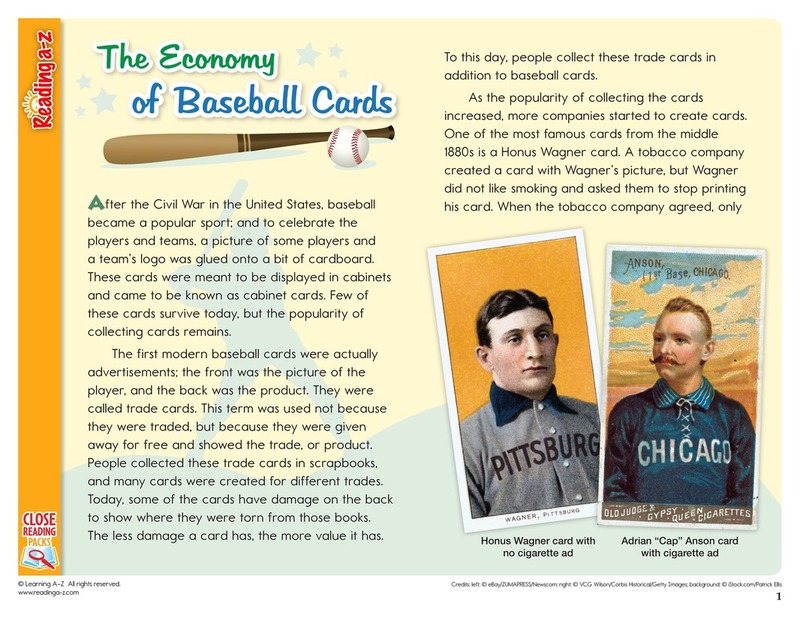 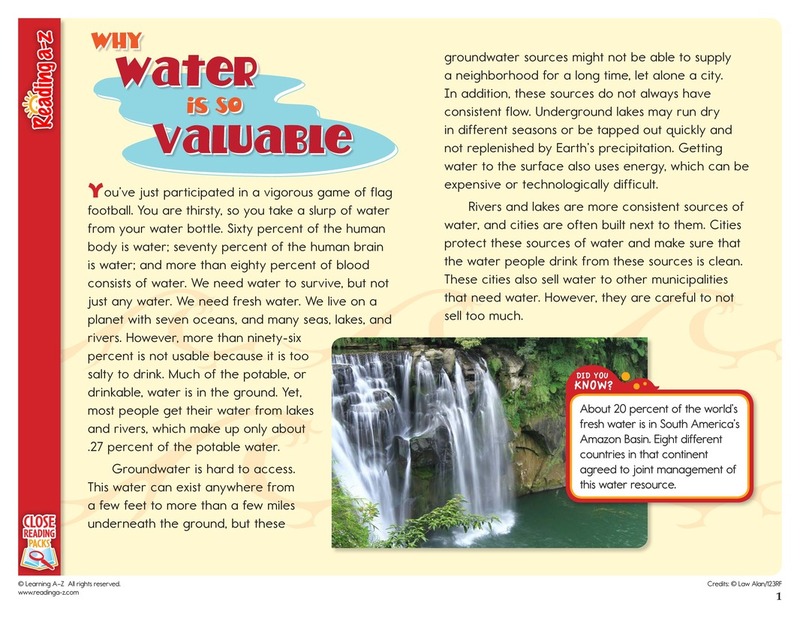 In this Close Reading Pack, students read articles about how some products and natural resources are valued in an economy. 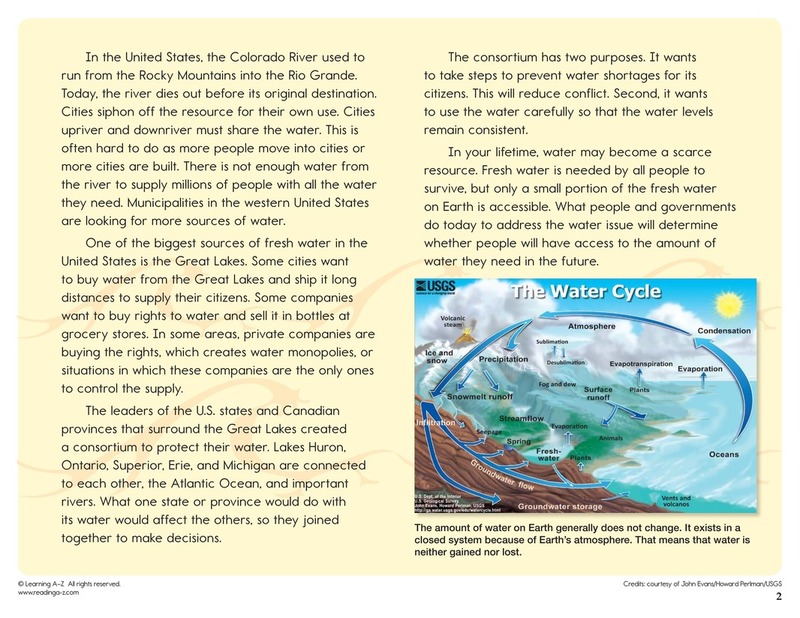 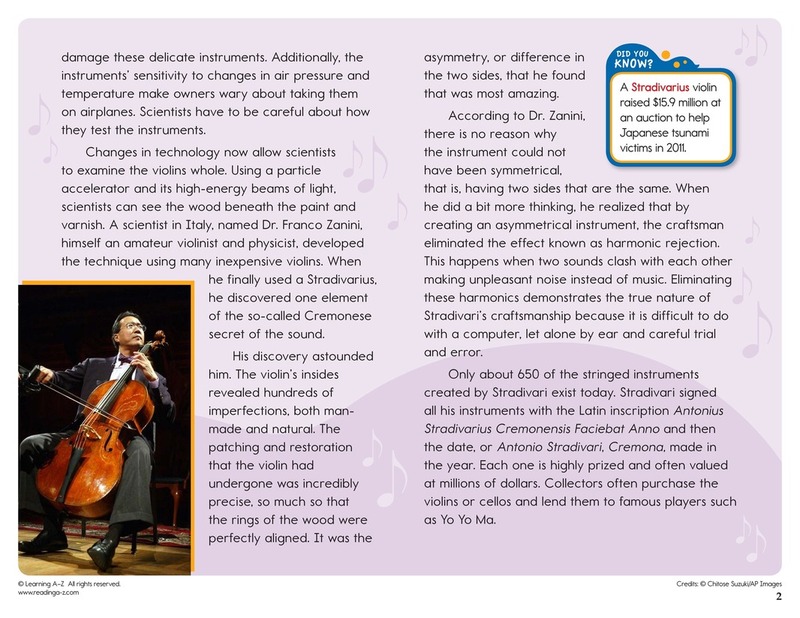 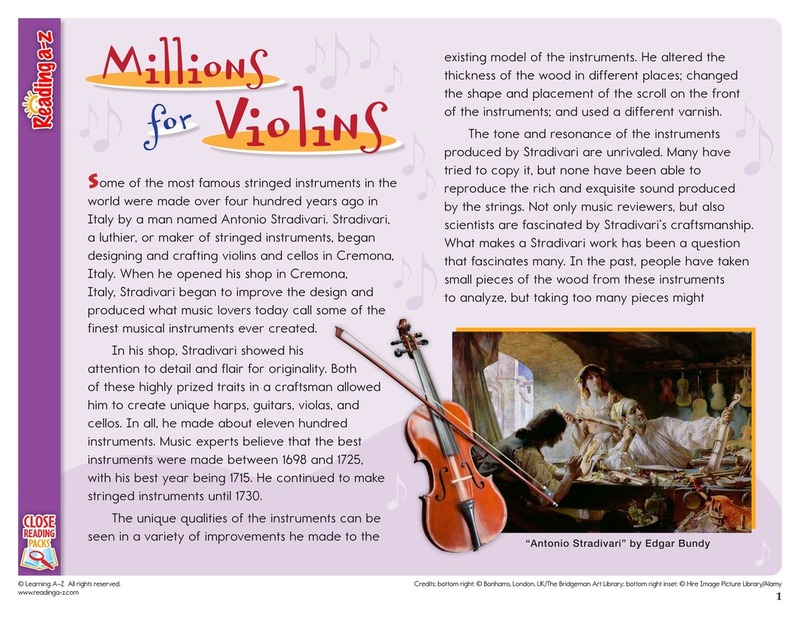 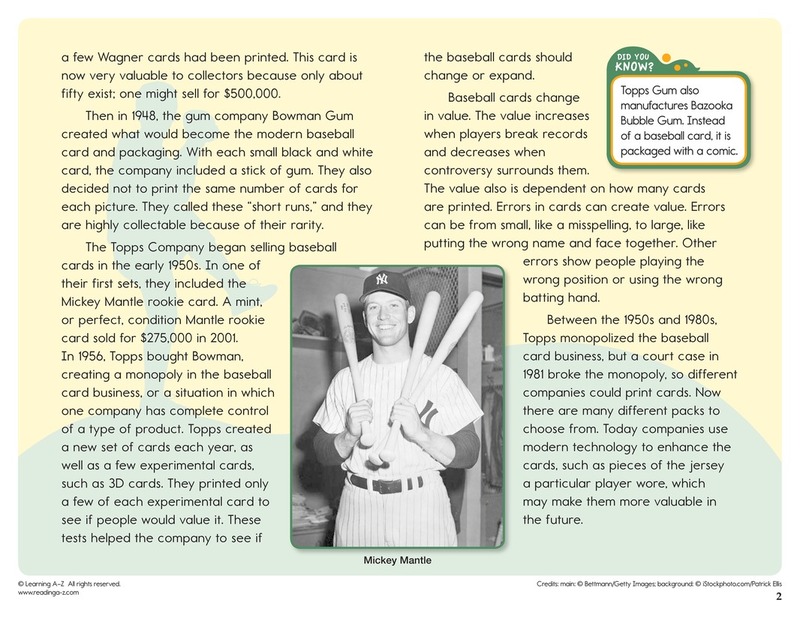 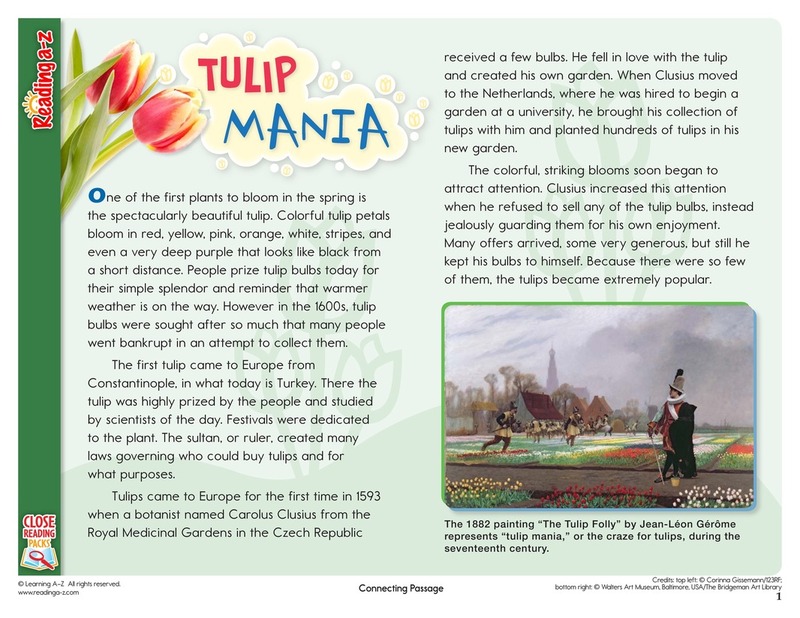 Students must read closely to understand the passage and to locate evidence to support their answer to the Key Question.